Leo celebrates his 70th birthday year with a series of special concerts around the world. 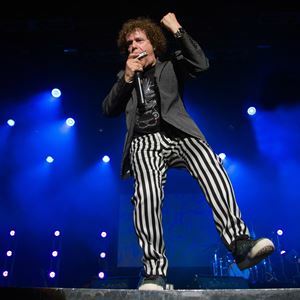 After the Sold Out success of his 2015 & 2017 tours, Grammy award winning, international chart-topping, British music legend Leo Sayer is returning to the UK for a short series of concerts and festival appearances. Leo is currently celebrating his recent release “The Gold Collection” which became his 15th appearance on the UK Top 40 album chart.